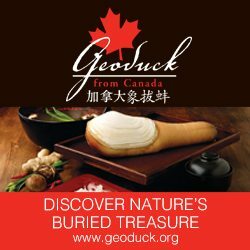 tourists seeking a high quality Chinese dining experience. 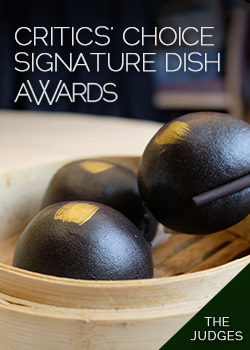 dishes created by award winning Hong Kong chefs. total – 11 Critics’ Choice Awards and eight Diners’ Choice Awards. and Richmond as well as in other Lower Mainland communities. Chronometer in honour of his achievement. is recognized by the government of China and headquartered in Beijing. and chefs, and promote Chinese culinary tourism. especially Richmond, has played in the development of Chinese cuisine. across the Pacific from China to the Lower Mainland and vice versa.